News We have the awesome with us during the festival 17-20 August. If you would like something cool, contact her directly or email the studio artwork.tattoo. Limited spaces available!! 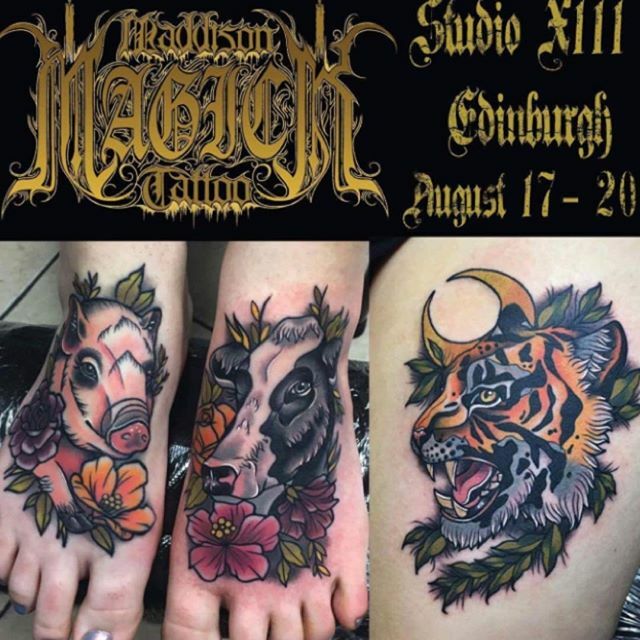 We have the awesome @maddisonmagicktattoo with us during the festival 17-20 August. If you would like something cool, contact her directly or email the studio artwork@studioxiii.tattoo. Limited spaces available! !